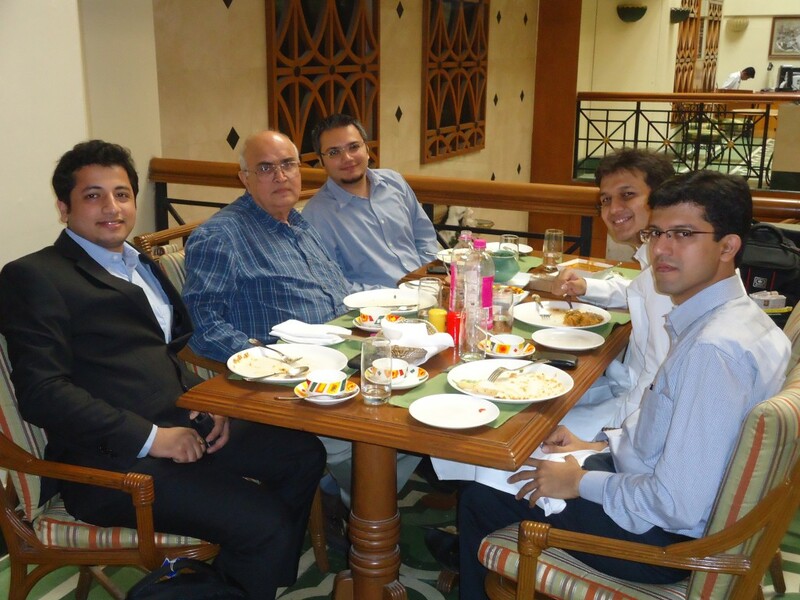 Breakfast + Lunch with Kanwal Rekhi: Learnings & Insights I gained from the grandfather of modern entrepreneurship. It is not very often that you get to spend a whole lot of time with iconic entrepreneurs unless you are in a group at a conference or in a working meeting with them- they are always hustling and gunning for the next point. However, there are times when you just get plain lucky. This blog post arises from the first pilot episode of the ‘In The Phone Booth with…’ series that I initiated at TiE Mumbai.